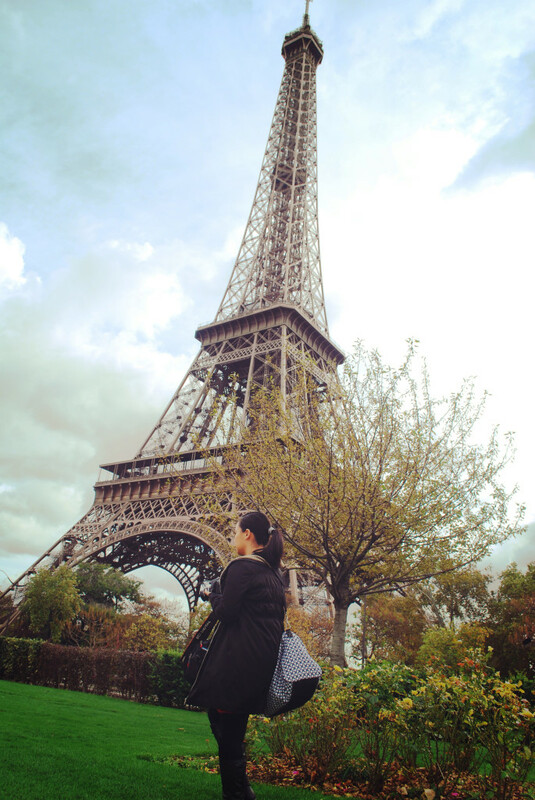 I still remember the exact way I felt: climbing up the stairs of Champ de Mars station with bated breath, catching my first glimpse of the soaring Eiffel Tower, walking my first few steps along the River Seine, and thinking to myself -- with a heady mix of wonder and contentment and heart-squeezing longing -- "Wow. Wow. I could live here."